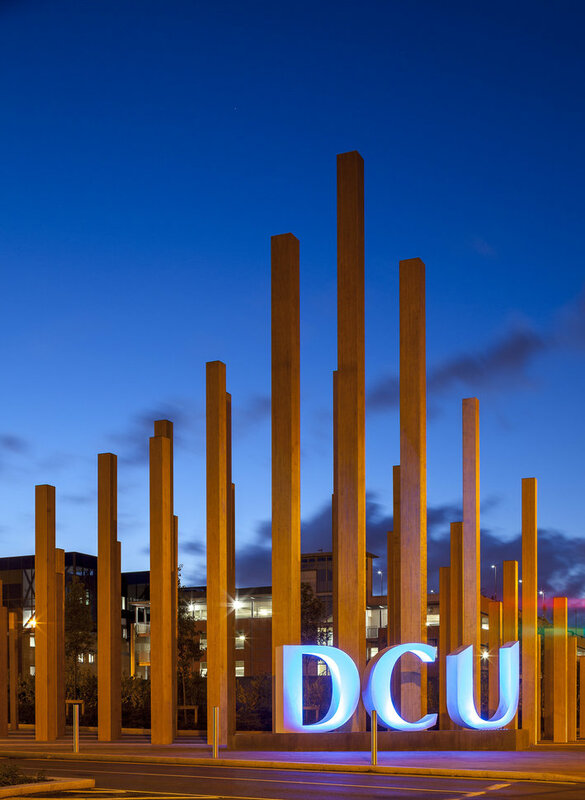 Since admitting its first students in 1980, DCU has grown in both student numbers and size and is now a multi campus environment Glasnevin, located just north of Dublin city. September 2016 saw the completion of the process by which St Patrick’s College Drumcondra (SPD), Mater Dei Institute (MDI) and Church of Ireland College of Education (CICE) were fully incorporated with DCU. Students now attend classes on the Glasnevin Campus, St. Patrick’s Campus and the All Hallows Campus. Dublin City University is committed to promoting equality of access and opportunities to Higher Education in for learners with disabilities or specific learning difficulties. 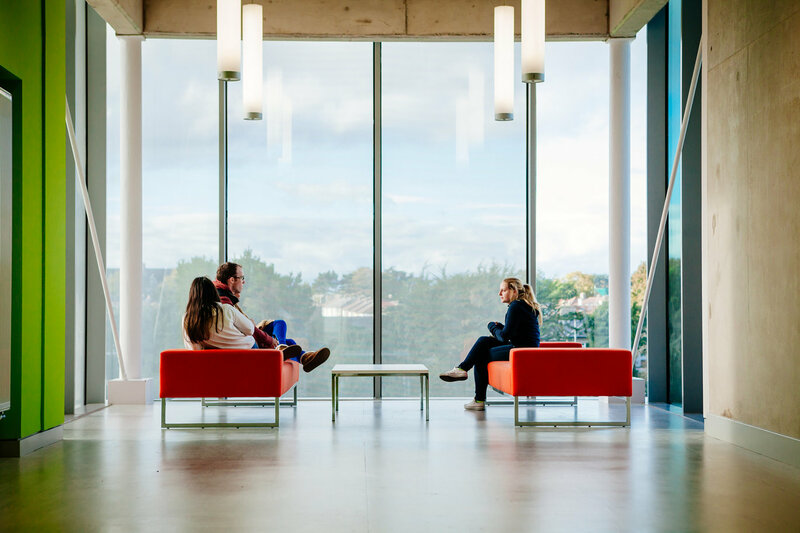 Every student with a disability in DCU has access to a wide range of reasonable supports and services, including: learning support, assistive technology and exam supports.